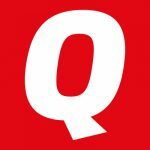 In the latest issue of Quids in! magazine, we report on the worrying news that loan sharks are attending debt advice sessions in order to exploit people in need. 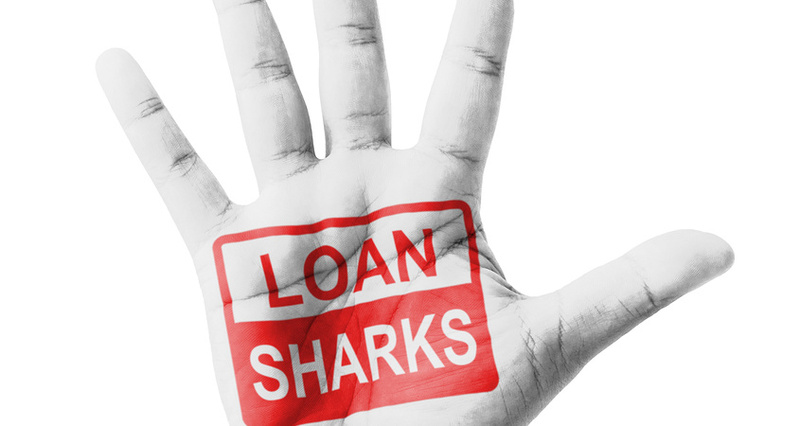 If you’re in financial difficulty there are alternatives to loan sharks out there, and if you’re being targeted there are easy ways to get illegal lenders off your back. 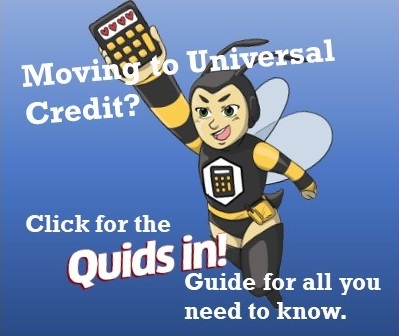 Take a look at our page for Quids in!‘s advice on your options for when money is getting tight. Previous Take The Future Proof Your Finances Test!